Two funeral home employees were arrested after authorities found 16 corpses being mishandled, according to Bay County Sheriff’s Office arrest reports. 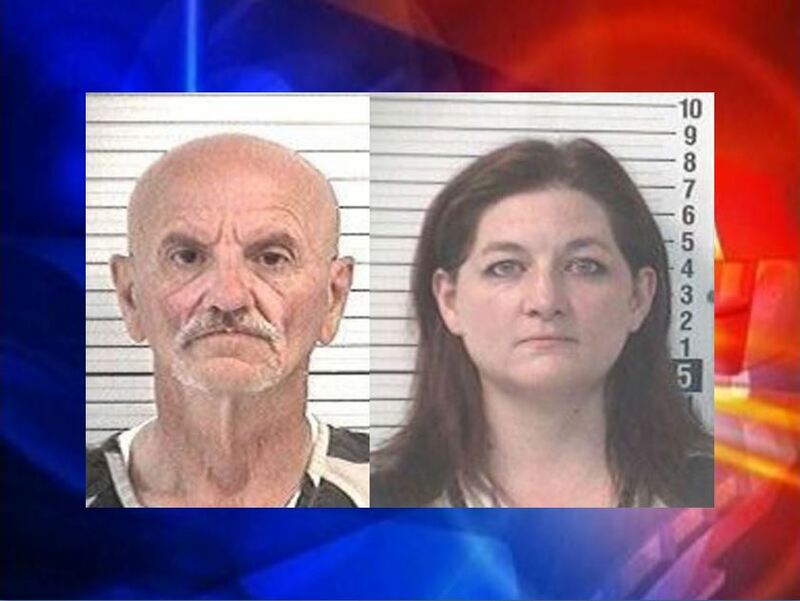 Bay County officials said that Gregory Dunphy, 64, and Felicia Boesch, 39, were charged Sunday with 16 counts each of Unlawful Storage of Human Remains. A tipster called the sheriff’s office and reported the incident on Sunday. The tipster told dispatch that dead bodies were being stored illegally. According to repots, investigators responded to Brock’s Home Town Funeral Home, located at 5907 FL-22, Panama City, at approximately 5 p.m., Sunday. When deputies arrived, they found 16 corpses — some in the main part of the funeral home, which were unrefrigerated, and some in refrigerators. Not one of the bodies had been embalmed. Both the funeral home and its website have been shut down.